Governance - what is it, what is its purpose, and how should it be set up? What are the situations that require governance to be put in place? How do we move from theory to practice in implementing governance for knowledge management processes and systems, and for knowledge organisation (KO)? How does governance for KM differ from governance for KO? How loose and how tight can governance be? These were major questions raised at the Innovations in Knowledge Organisation Conference in 2015 and 2016. In this interactive workshop session we bring together several experts in implementing sustainable knowledge management and knowledge organisation initiatives in their organisations. We will start with some reflections from experts on the considerations to be employed for governance in KM, and how they differ for KO. We will run the workshop as a clinic, looking at practical real-life implementation and sustainability challenges and working with our panel to advise on the forms of governance that could help to meet the challenges, whether they be establishing shared goals, policy and guidelines, roles and responsibilities, communications or other elements. 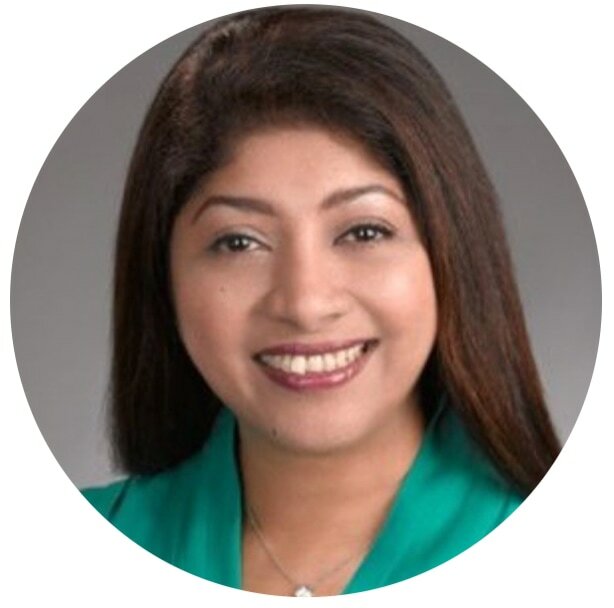 Paolina Martin started her career as an auditor with the Auditor-General's Office, Singapore. She then moved to the National Library Board, where she fulfilled a number of roles in Training and Development, Business Process Reengineering, Knowledge Management and Quality Management. After a spell in knowledge management consulting with Straits Knowledge, she moved to the Singapore Management University, where she was involved in building an institutional repository. She is currently Senior Associate Director in SMU's Office of President. Paolina is also a certified Lean Six Sigma Black Belt and certified Project Management Professional, and she has served on the EXCO of the Information & Knowledge Management Society (IKMS). 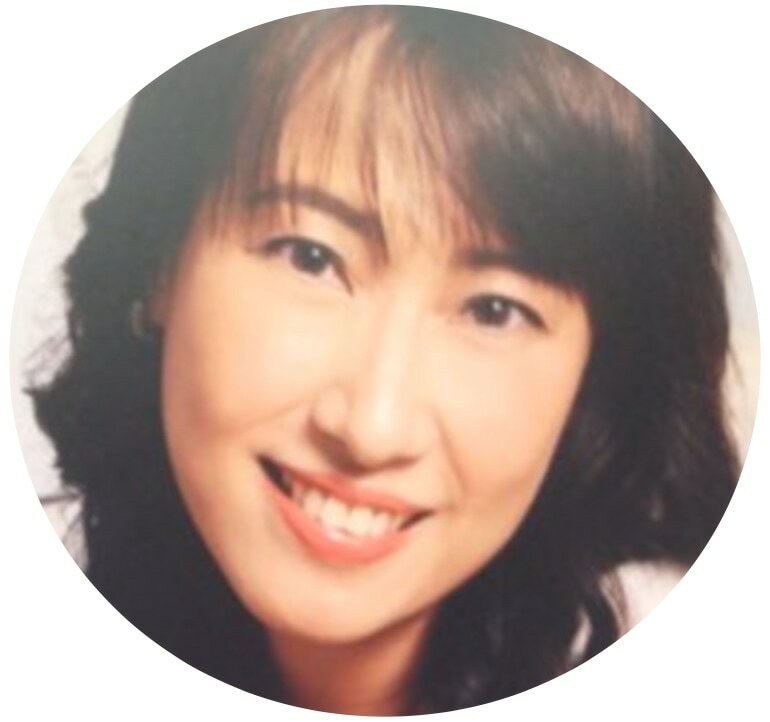 Eileen Tan is the Regional Manager for The British Council Communications, Knowledge and Collaboration team, overseeing regional communications, brand and staff engagement in 14 countries in Asia Pacific. She also spearheads the establishment and development of a KM framework and KM approaches in the region through the management, maintenance and facilitation of regional networks, supporting them with a regional intranet, country intranets, collaboration sites and other appropriate technologies, tools and skills training for effective virtual team working, communication, collaboration and knowledge sharing. She has worked on intranet roll-outs, the implementation of a regional communication strategy as well as digital and content strategies. Prior to her current job, Eileen has worked for both government and public-listed companies in the media, print and publishing industries in the disciplines of public and investor relations, marketing communication, business development, content management and change management. She has an MSc in Knowledge Management from NTU, and has served two terms on the Exco on iKMS. Joseph Busch is the Founder and Principal Consultant at Taxonomy Strategies. For the past 15 years Taxonomy Strategies has been guiding organizations such as Deloitte, the Center for Medicare and Medicaid Services, and the Robert Wood Johnson Foundation in developing frameworks that help improve information capture, preservation, search, retrieval, and governance. 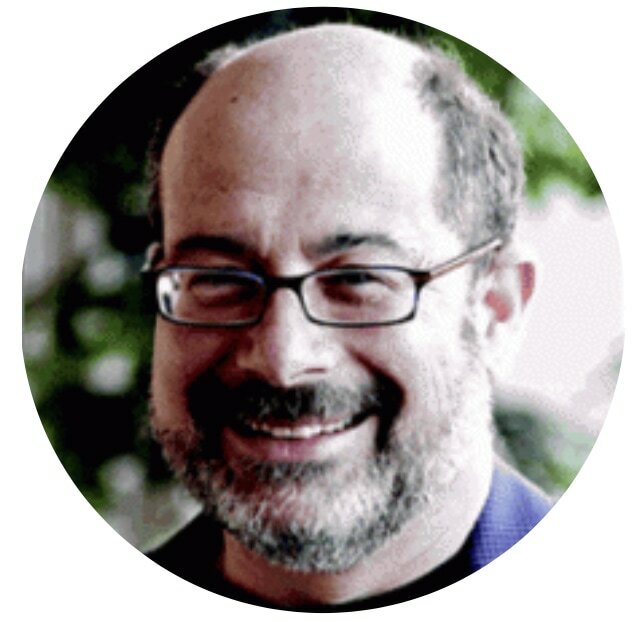 Mr. Busch is a past President of the Association for Information Science and Technology, past member of the Dublin Core Metadata Initiative Executive Committee, and member of the Advisory Board for the Innovations in Knowledge Organisation Conference. Most recently he presented a case study on the development of the NASA taxonomy for ISKO Singapore. 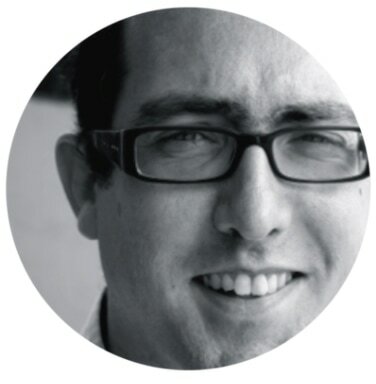 Matt Moore is IT Strategy & Design Manager at Seven West Media in Sydney Australia. Previous roles have included Senior Consultant with Panviva in Australia and Manager, Market Operations at PwC Australia. Matt has spent 15 years working in knowledge and information management, learning, marketing, sales operations and communications with organisations such as PwC, IBM, Oracle and the Australian Securities and Investment Commission. He lectures at the University of Technology Sydney, writes for Online Currents and is a former chair of the New South Wales Knowledge Management Forum. Over his career, Matt has developed knowledge management strategies, implemented content management systems and facilitated communities, developed classroom and eLearning programs, developed and written marketing programs for corporations, government agencies and not for profits. Matt has previously worked with ISKO Singapore on a knowledge organisation competency framework. Marita studied librarianship whilst working in the University of New South Wales Library and the Fisher Library of the Sydney University. In the early part of her career she managed integrated library and records collections for a variety of organisations including a large multinational petroleum exploration company, a State government department and an international pharmaceutical company. Some 30 years ago, Marita established a successful Perth (WA) based consultancy providing information and records management services to clients spanning all sectors of government, multinational corporations, educational institutions, small businesses, and community organisations. Now, in semi retirement, she is a sessional academic with Curtin University. Marita’s current professional interests are in developing policy and change management initiatives for the engagement of staff in information sharing and the adoption of new information technologies as well as in the seamless integration of information and knowledge management practice into business strategy and processes. 2.10pm Presentation 1: Matt Moore "Governance for knowledge management"
2.20pm Presentation 2: Joseph Busch "Governance for knowledge organisation"
4.10pm Where are the main gaps in KM and KO governance in Singapore - where are the priorities, and how do organisations get started if they are currently at low levels of governance? Here is the initial presentation from Matt Moore on "Governance for knowledge management". His slides are here. Here is the second presentation from Joseph Busch on "Governance for knowledge organisation". His slides are here. Here is a blog post from Marita Keenan on proactive governance for knowledge management and knowledge organisation. Open here. Here is a set of slides from Kan Siew Ning on how to align governance with strategic goals. Download here. Here is a summary slide showing a framework for defining the elements of governance for KM and KO and some key considerations arising from the panel discussion. Download here. Friday 26 May 2017, 2pm-5.00pm.